We are all excited to have a new cousin in the family! 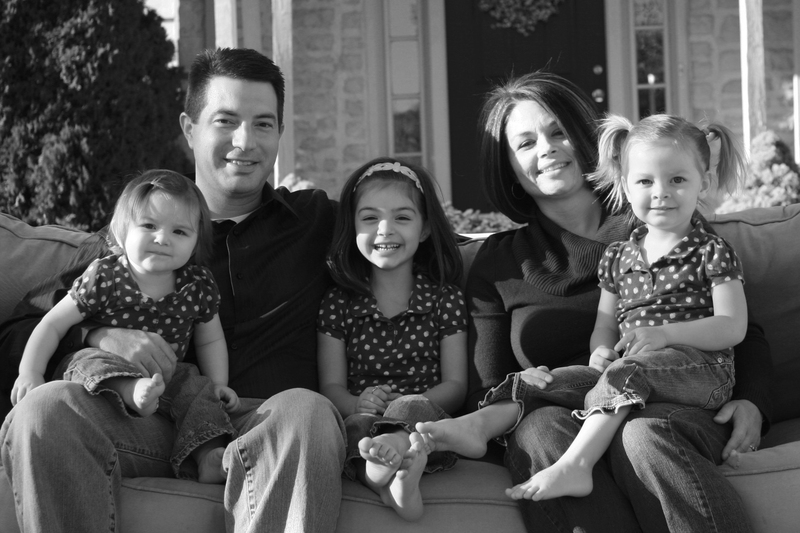 Congrats to Mark, Laura, Lucas and Elaina in welcoming baby Naomi home! Kami is obsessed with her new cousin. She’s telling everyone that WE are bringing home a baby! She asks several times a day when she gets to meet the baby Naomi. Unfortunately baby Naomi lives in Maine and it’s going to be a while. Leah scored 2 goals in her soccer game on Saturday! Leah said she wanted to go to some place special for dinner the other night…McDonald’s. While saying grace at the dinner table this evening, Leah was thanking God for her food, for her family and for her dog that’s not going to live much longer. What?? Eric and I looked at each other. Where did she come up with that? Lily is only 7 and is fine. Kami enjoyed her halloween parade at school today. I decided her ladybug costume was not cutting it. 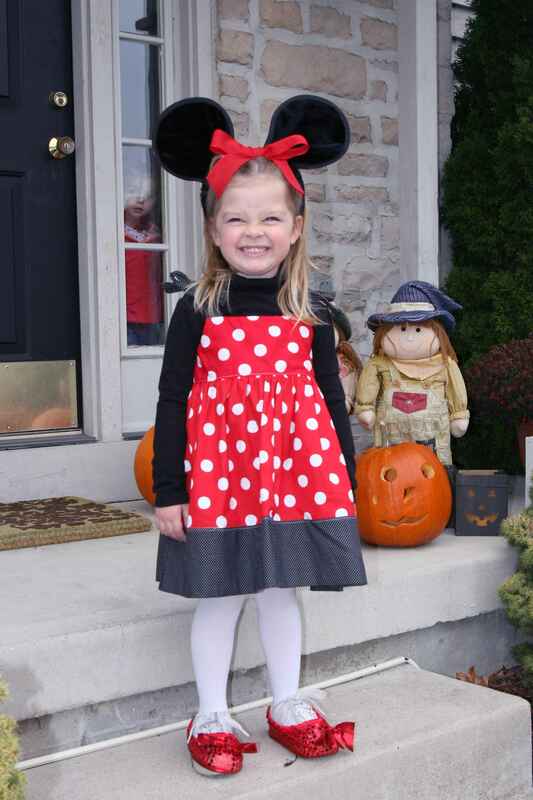 She makes a much cuter Minnie Mouse (thanks Jen for the dress :)). my goodness, she looks so cute! Tell Kami that Naomi can’t wait to meet her either! We wish we were closer. Definitely looking forward to this summer!